You're Going To Want To Swipe Right On This Unit! See The Lake & Soak In The Sun In This West Facing, Rarely Offered Loft W/ 2 Private Balconies One Off Each Lvl! 850 Sqft, Open Concept Living W/ Eat-In Kitchen, Floor To Ceiling Windows, Laminate Thru-Out, Large Master Bedroom W/ Soaker Tub. Make It Your Own, Can Convert Large Den To Massive W/I Closet, Office Or Nursery! Comes W/ Pkg & Locker. Full Service Condo: 24Hr Security, Gym, Pool, Squash & More. Upgs: Wainscoting, Door Trim, Valance & Kitchen Led Lighting, Luxury Plank Flooring (Main), Sliding Doors In Den &More S/S Fridge, Stove, Washer, Dryer, B/I Dishwasher, B/I Microwave/Range. Parking. All Elfs & Window Coverings. Want to learn more about 1709-155 Legion Rd N (Lake Shore/Park Lawn)? I would like to learn more about 1709-155 Legion Rd N (Lake Shore/Park Lawn). 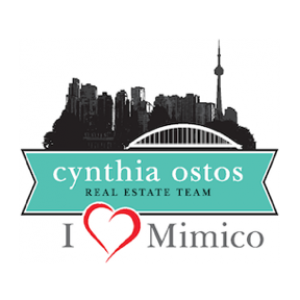 Cynthia was an absolutely amazing real estate agent and person to work with. I was extremely nervous buying a place for the first time and she walked me through the entire process slowly and made sure I didn’t make too many mistakes. She always had my back, even when people tried to take advantage of my naivety. 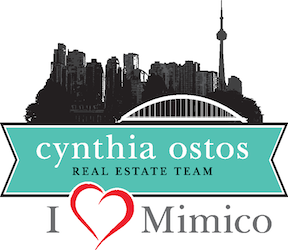 I had an excellent experience from start to finish and thoroughly recommend her to anyone looking to go through buying or selling a house.